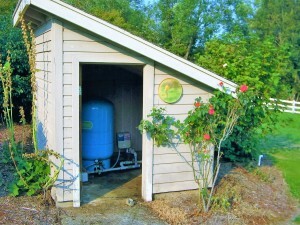 Your pump house protects the pressure tank and well head from wind and freezing weather in the winter. Make sure to keep it warm and snugly buttoned up. 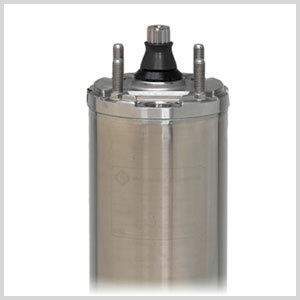 Water well pumps, control boxes, pressure tanks, pressure switches, centrifugal pumps, electric motors, storage tanks, valves, variable speed drives. 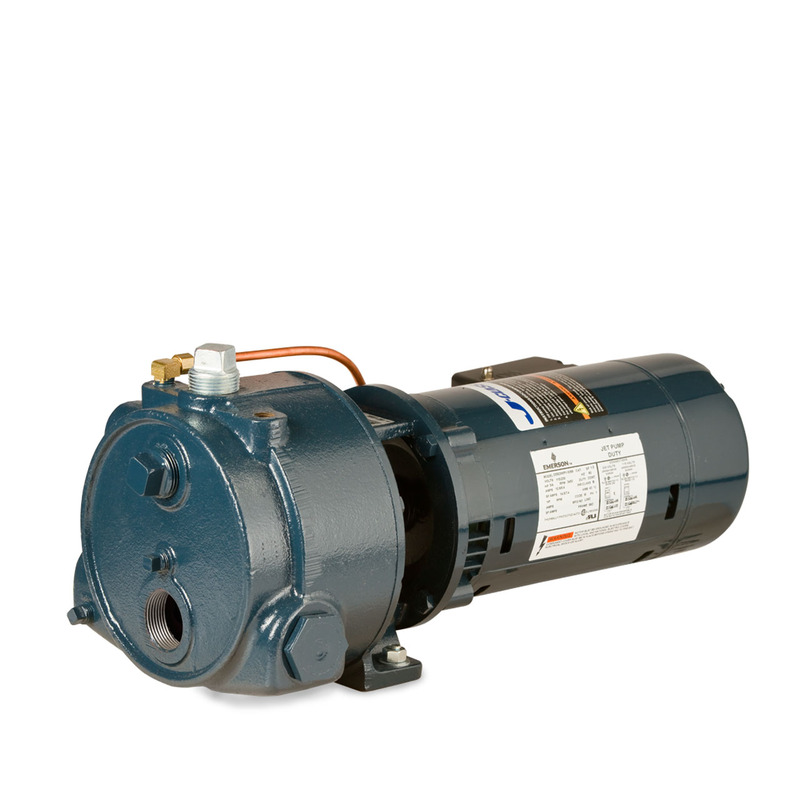 At Mather Pump Service we understand that problems with your residential water pump system need to be addressed quickly, which is why we have quick and reliable service. With over 60 years of experience, we can address all your water pumps needs whether it’s a repair, replacement, or installation of a brand new system. 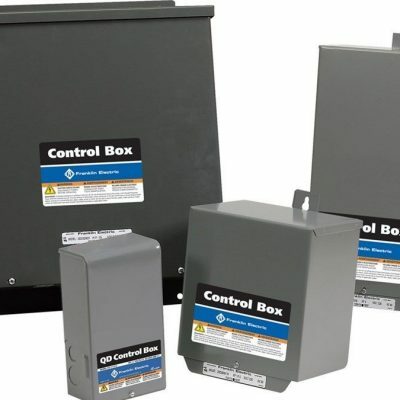 We see our projects from start to finish, from inspection to providing the best product from our warehouse, to installation. We are there for the whole process so that you get the job done right with the best and most reliable products for your home. We service homes in Southern Washington and Northern Oregon, including the Portland metro area. Our specialties include water well pump systems, water softener and conditioning systems, jet and irrigation pumps, and pressure tank installation. For more information on water well pumps, pressure tanks, and irrigation services visit our page —> WELL PUMP SERVICE.